Luxury boutique hotel Hemingways Watamu has launched a new campaign to promote Watamu as East Africa’s best coastal destination for tourists. Dubbed Watamu Bucket List, the campaign spotlights ten ‘must-do’ activities for any avid traveler to the coast, leading with a deep sea excursion to spot humpback whales which are currently migrating along the Kenyan coast from the Antarctic. 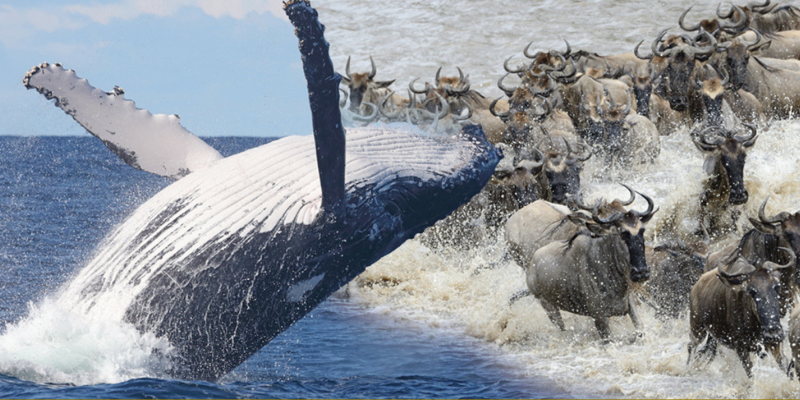 The spectacle recently received a major boost from the Ministry of Tourism and Wildlife which launched the Twin Migration Campaign to promote the whale and wildebeest migrations that are taking place simultaneously in Kenya. Known as the ‘home of sweet people’, Watamu is a truly incredible destination and Hemingways Collection Group Operations Director Ross Evans says the Watamu Bucket List campaign aims to showcase it as a unique place for tourists to visit. 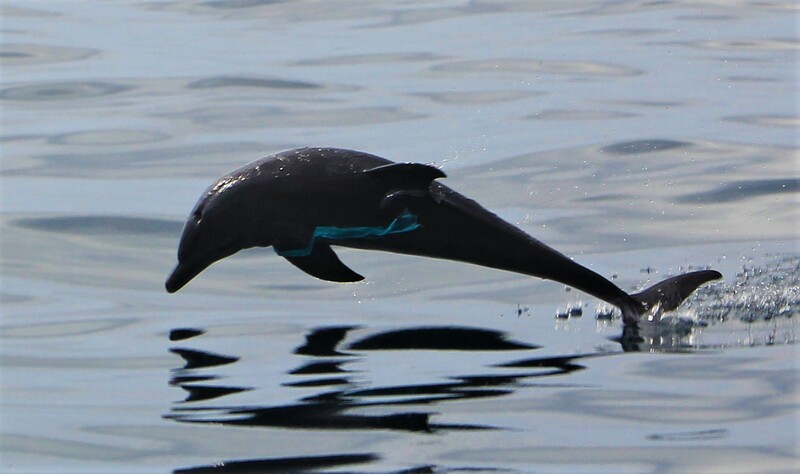 Among the major activities to be enjoyed by those travelling to Watamu include, stand-up paddle boarding with majestic bottlenose dolphins which is a must-do for lovers of animals and nature. Experiencing the sunset aboard a dhow at Mida Creek and relishing the cool ocean breeze. This takes place on the the Mida dhow, a floating restaurant on a traditional wooden sailing boat that allows one to observe nature while enjoying a cocktail with a bespoke menu; the perfect way to end the day. 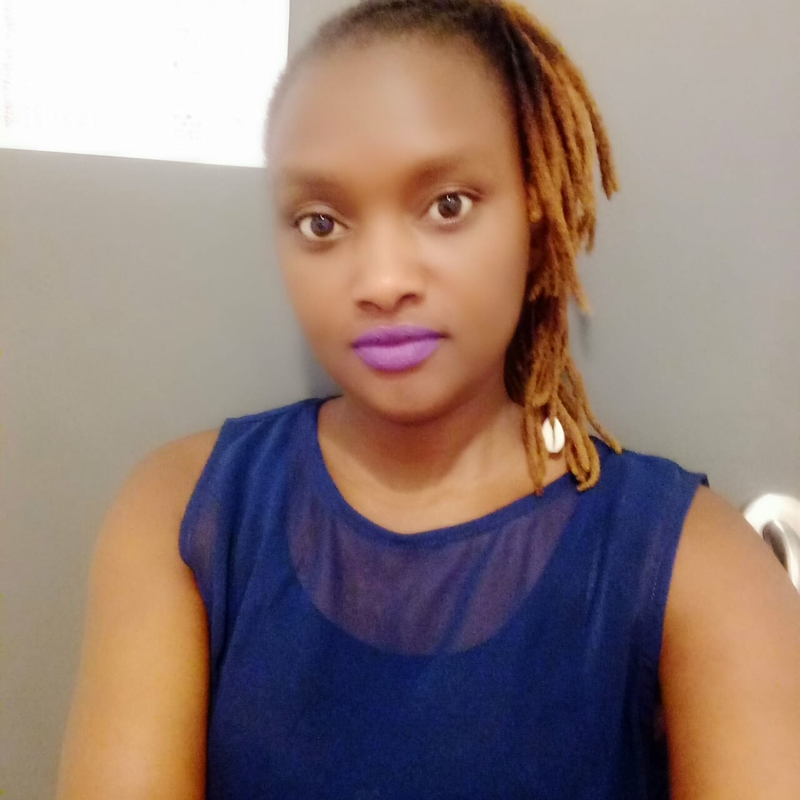 For the adventurous souls, kite surfing may be the experience to have as you witness the depth of ocean waters and learning techniques from the local experts. Mr. Evans noted that Hemingways Watamu ensures their visitors are comfortable through their amazing services and a central strategic location to enjoy these fun activities. 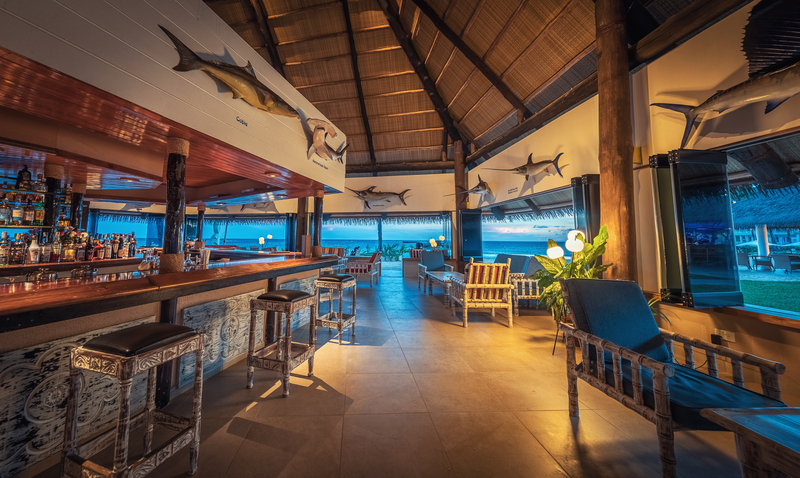 “Our Hemingways Bar ensures that you enjoy a cool relaxing evening after a day filled with adventure, enjoying our signature Dawa drink refreshed by the ocean breeze,” he said. The Watamu Bucket List also contains the chance to sight the extremely rare Elephant Shrew at the Arabuko Sokoke Forest. With over 260 species of birds and other wildlife this forest is also among the few places that is home to one of the small wonders of the African wildlife the elephant shrew. 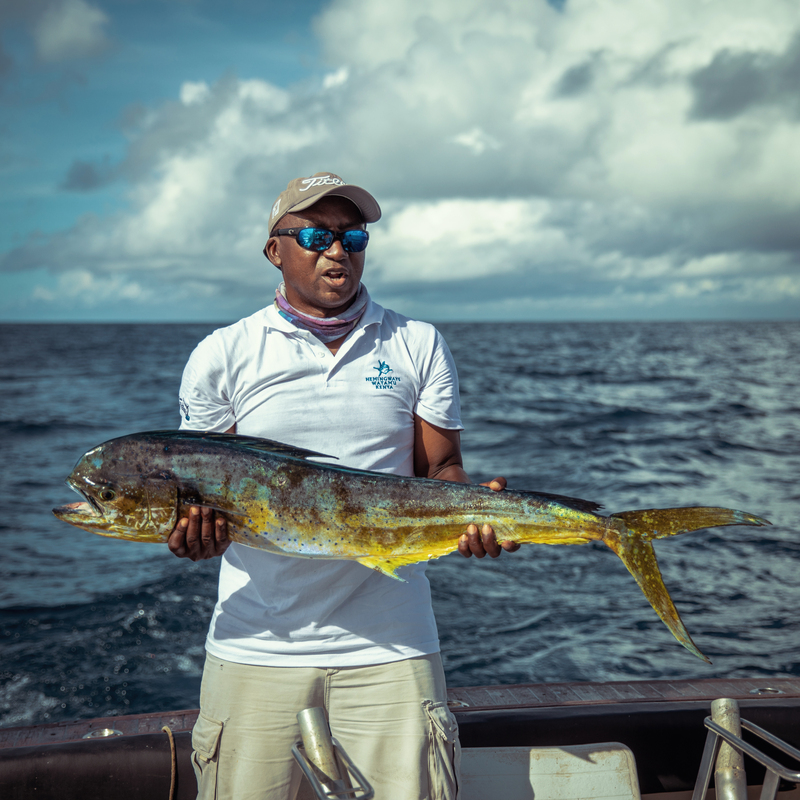 Other activities include; discovering the ancient ruins of Gede at Sunrise, exploring the Mangroves of Mida Creek on a traditional canoe, visiting the Watamu Marine park and catching your first Marlin on big game fishing, one of the sports that the Watamu coast is world famous for. The items on the Watamu Bucket List are available any time of the year and some that follow calendar seasons. Welcome to Hemingways Nairobi for a scrumptious Sunday Brunch with LIMITLESS Prosecco as you enjoy soothing jazz tunes from Jay Sax Duet.